Margot Henderson is a Scots-Irish poet and storyteller, Her background lies in community education, integrative art therapy, creative writing and storytelling theatre. She has trained in both Shamanic and Buddhist traditions. Since 2002 Margot has been storytelling Fellow for Aberdeen and Writer in Residence for the Cromarty Arts Trust. 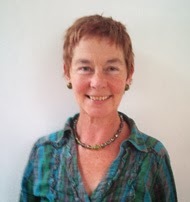 She teaches Mindfulness Meditation and Creative Writing and is a Cultural Creative specialist with Nature Culture Scotland. 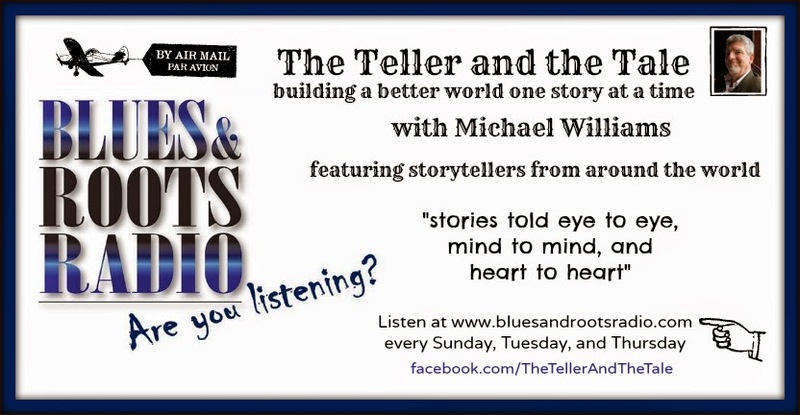 Go to www.bluesandrootsradio.com and click on 'Listen Live'.